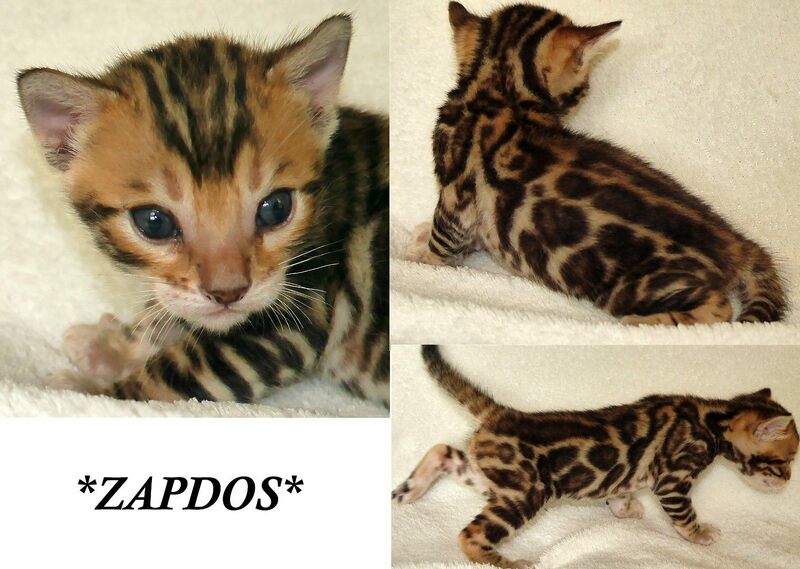 Zapdos is such a beautiful Bengal kitten! 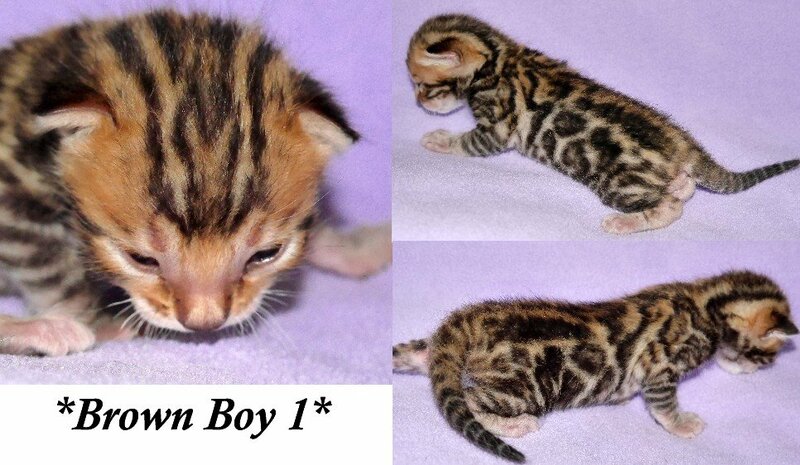 If you are looking to add a great little boy to your breeding program he might be the one! He has a very interesting pattern with super color and glitter. Not to mention those perfect whisker pads and dominant chin. 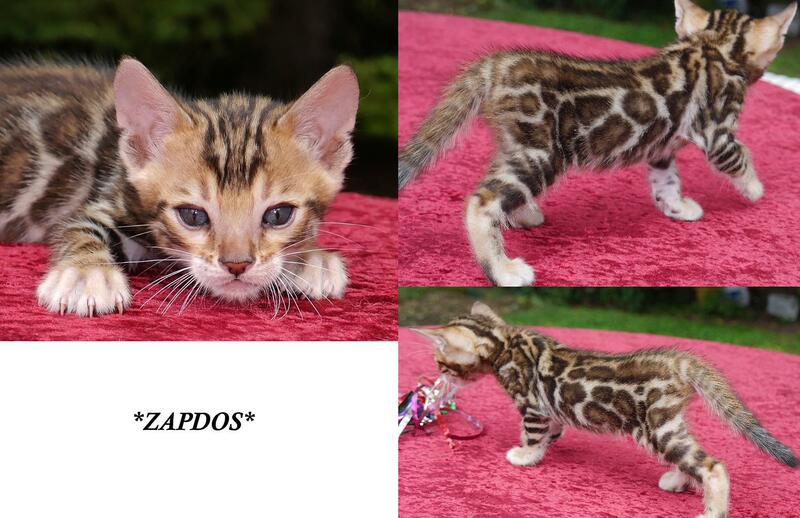 This entry was posted in Bengal Kitten Gallery and tagged Bengal kitten, Zapdos. Bookmark the permalink.